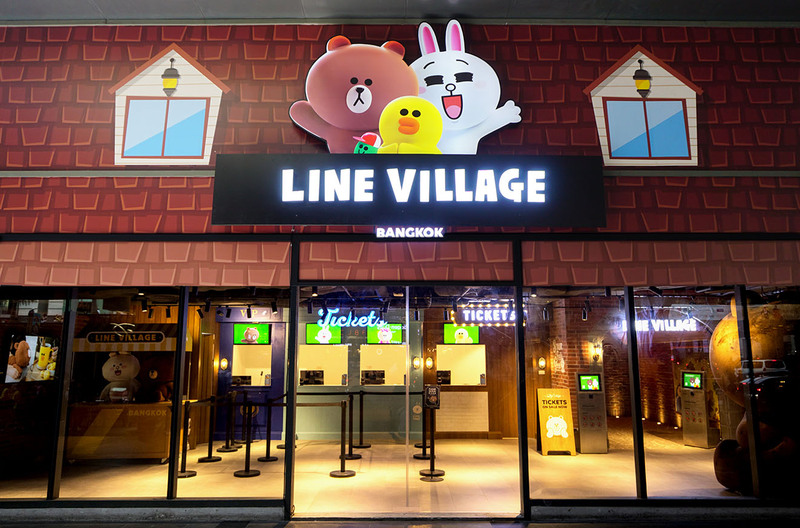 Begin your journey with LINE VILLAGE BANGKOK, The Adventure Park where your favourite LINE FRIENDS characters come to life. Experience joyful moments with BROWN and his adorable friends, CONY, SALLY, CHOCO, MOON, JAMES, BOSS, EDWARD, JESSICA and LEONARD in their own village. Take a digital adventure inside 23 themed rooms and get an exclusive LINE sticker before leaving The Finale Room plus discounts in the Line Store.